What's Wrong with the World? I Am! 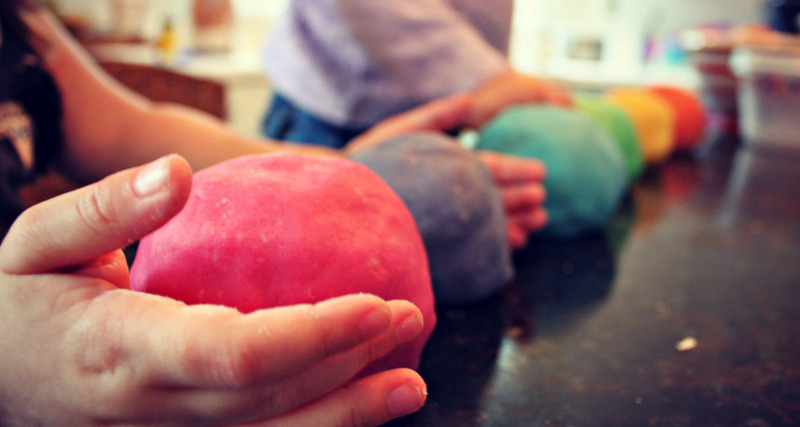 Play-Doh, a Pivot Toward Transcendence? In almost the blink of an eye, my son’s mind connected the physical rules of Play-Doh with a non-obvious mathematical need to get what he wanted. It's the Great Morality, Charlie Brown!